The story behind the scandal. 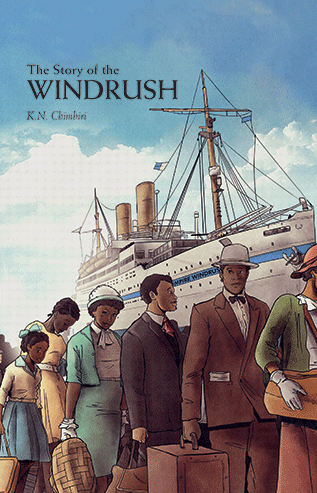 A book to celebrate the inspiring legacy of the Windrush pioneers. Six thousand years of art and culture. 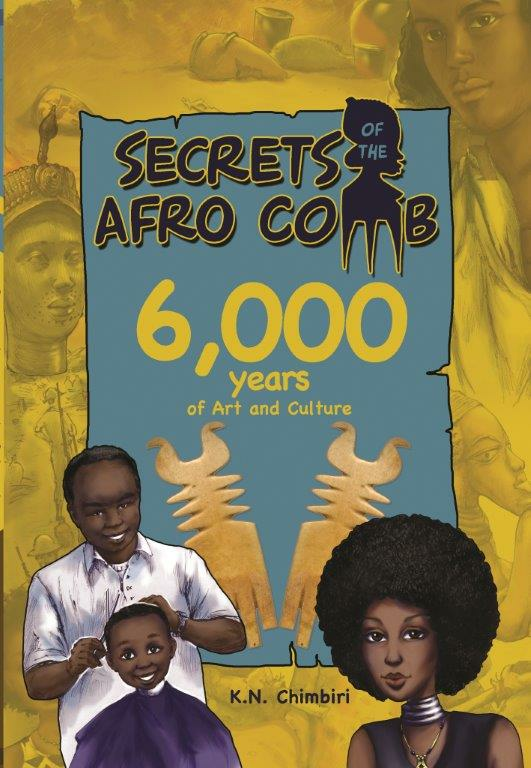 From ancient Egypt to the USA, 6,000 years of Black history through….the Afro comb. 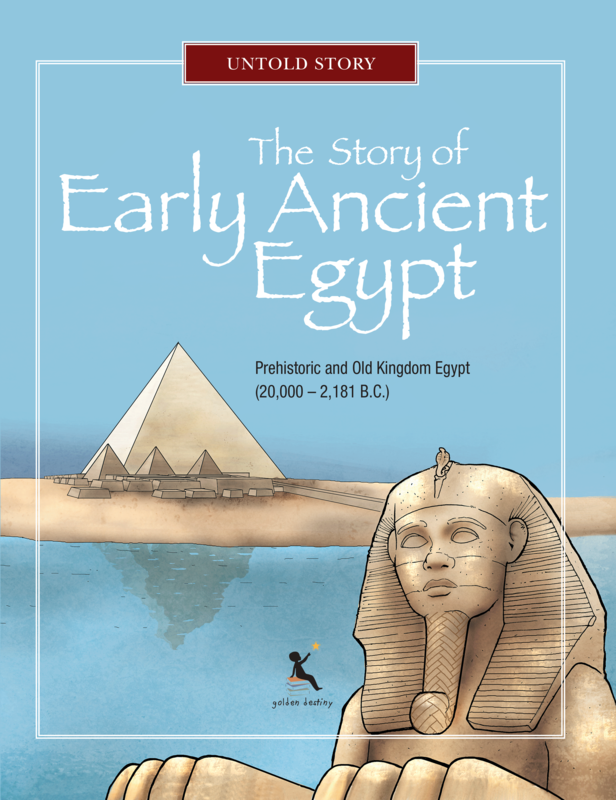 Explore the African roots of ancient Egypt and see how they created the first nation-state in world history. 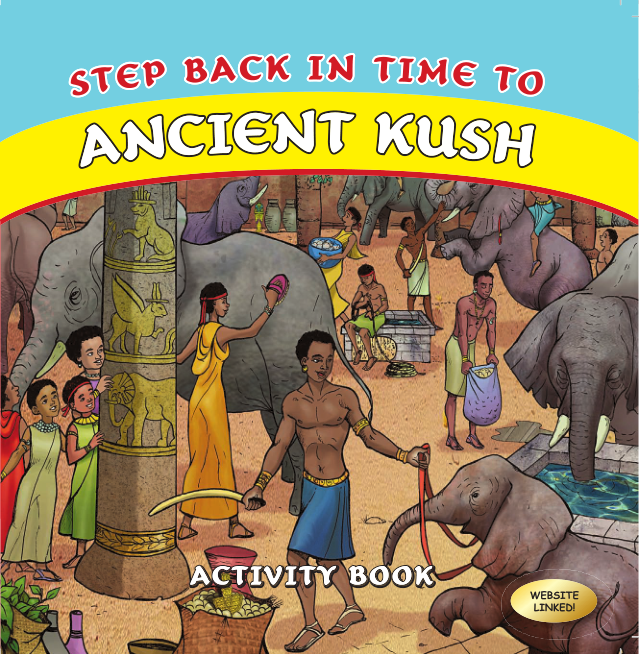 In ancient times there were TWO powerful civilisations on the Nile. Ancient Egypt was one but what was the other one?